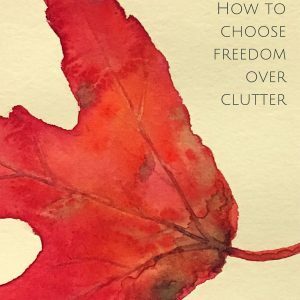 Are you wanting to declutter, but find it hard to let go? This book is for you! Clutter is not about the stuff – it's about what's going on inside your mind. Your thoughts and your emotions will affect the relationship that you have with your belongings. 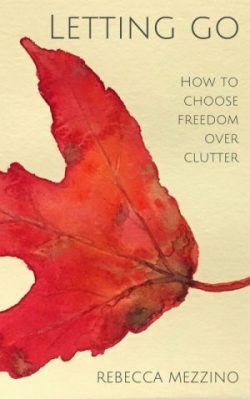 This book will help you take a step back from the stuff and look at the thoughts you have that lead you to hold onto things you intellectually know you don't need or want anymore. Currently available via Amazon in Kindle version only. Stay tuned for more formats coming soon.